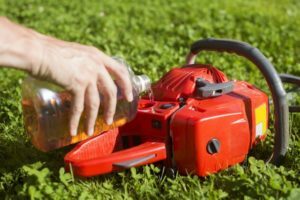 Yard work is a necessary part of owning a piece of property, and to make sure you can take care of everything, from chopping up firewood to clearing a small piece of land, you might need to invest in a chainsaw. The thing is, you don’t just want the best chainsaw, you want the best one for the money, and there is no one right answer to that. It really comes down to what work you need to do now, and in the future, and what your budget is. 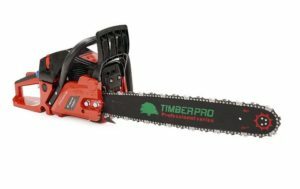 So, there’s a chainsaw that’s meant for felling tree after the tree at a fair price, and a chainsaw that’s meant for simply chopping up some firewood at an incredible price. 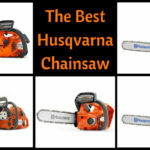 Figure out which one it is you need by reading the information below and read the best chainsaw for the money reviews to find out which one would make the most sense for you. Mother Nature doesn’t care that you don’t want to do more yard work. The trees are going to grow, and the weather is going to happen. Your tree’s limbs are going to keep branching out and your work isn’t really ever going to end. So, you need to arm yourself with the right tools. A chainsaw could be a needed tool in your effort to keep your property from becoming an unchecked jungle. There is a chainsaw out there made for you and the work you need to do. Downing trees that are more than a foot thick? You need a gas-powered chainsaw. Sure, there are some out there that cost $800 and more, but you might not need to spend that much. Did you buy a cord of wood in the fall and you need to chop it down to firewood and kindling? You could probably get by with an electric chainsaw for less than the cost of a gas-powered tool. Do you have saplings that you want to clear from your yard, or you have a project you’re working on out back? 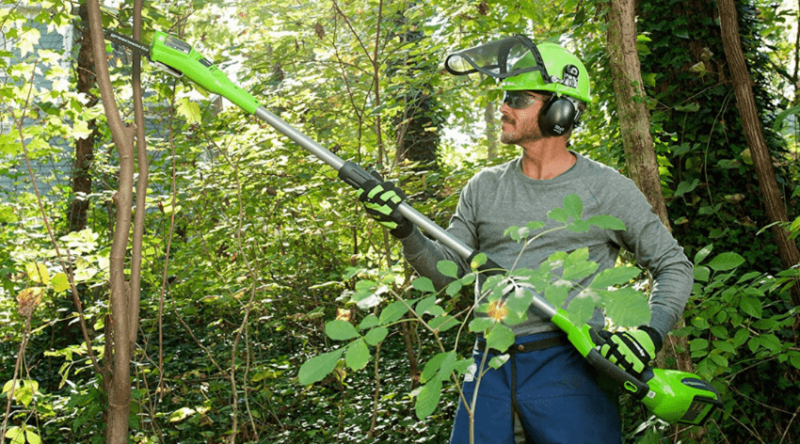 A battery-powered chainsaw has plenty of power to chop through smaller trees and planks of the board – and you get more mobility without having to worry about refueling or making sure an extension cord reaches. 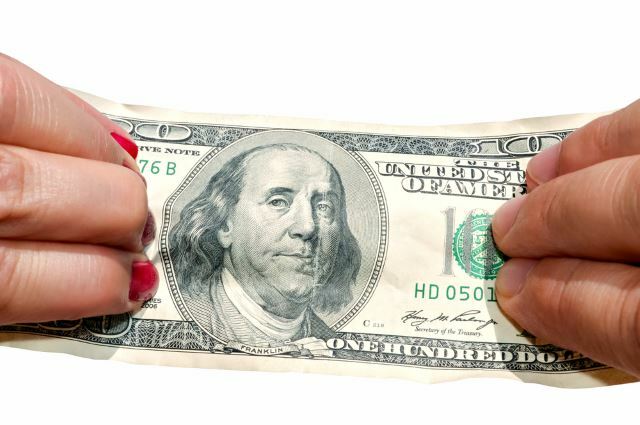 You want to make sure that the hard-earned cash you’re about to part with for a new chainsaw is full of the features you need and free of features you don’t. 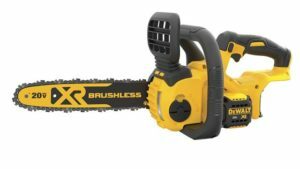 Sure, you could buy the chainsaw with all the bells and whistles, but you might be wasting money by getting a tool with features you won’t use. Let’s go over the common features you should expect of any chainsaw, and the extras you might want, or you can live without. A chainsaw would be nothing without its sharp-pointed chain. Sometimes the chain needs to be adjusted and re-tightened, especially after a big bout with some tree trunks. You’ll be able to adjust the tension or even replace the chain or bar without needing to buy a tightening tool or wrench. This feature is a must-have because it’ll save you time, money, and space. Is it necessary to buy a chainsaw with an automatic oiling feature? Not really. You could easily oil it yourself. But if you have a lot of sawing to do, and you don’t want to pause to oil the chain, then this feature could be worth it. A warranty is without a doubt an important feature to have on any large tool. Whether it’s two years, three years or 10 years is all a matter of preference. You need to care for your tools and give or get it regular maintenance. 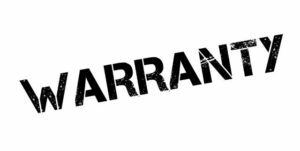 A warranty helps protect you in case of manufacturer defects. This is one of those convenience features for those who don’t want to wrestle with pull-cord starts. It’s also a good feature for someone who may not have the strength to pull-start a chainsaw. If you’re only using your chainsaw occasionally, then you may not need a chainsaw with anti-vibration in the handles. However, if you’re using your chainsaw regularly, then this feature can help mitigate vibration that you’ll feel as you use the tool. Hand-arm vibration syndrome (HAVS) is a real thing, and it can show up with repeated use of tools like these. 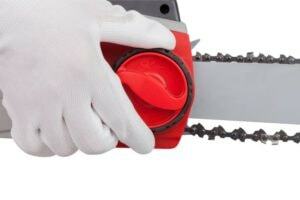 Avoid numbness in your hands by looking for a chainsaw with this feature. You can find some chainsaws that include this safety feature, which requires you to press a trigger to keep the chainsaw running. When you release, the chain stops moving. Alternatively, a chainsaw might include a stop control button that you press to stop the chain quickly. 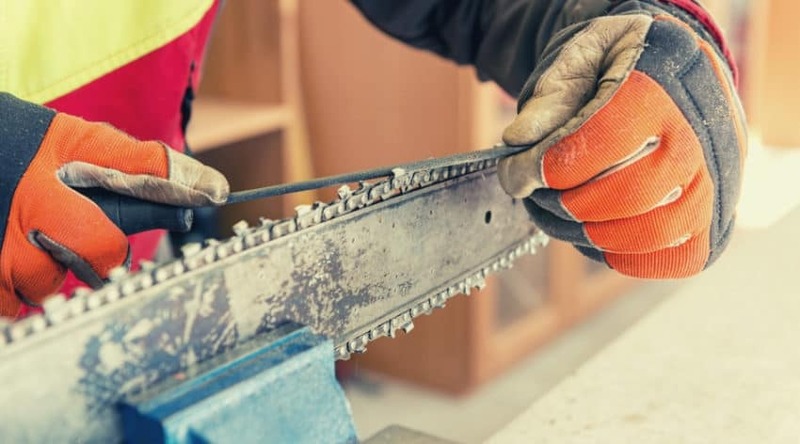 Some chainsaws include a muffler that reduces some of the noise that it makes, which can ease the pressure on your hearing. It’s also a way to prevent making enemies of your neighbors. Battery-operated chainsaws are also generally quieter. These might only be necessary if you live in the suburbs or have close neighbors. You should always use hearing protection when operating large, noisy tools. Although this sounds like something that cleans the air around you and the emissions your gas-guzzling chainsaw puts out, alas it is not. 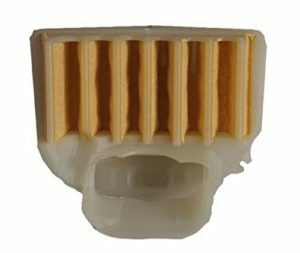 It cleans the air before the air reaches the air filter, which keeps your filter cleaner for a longer time. You could guess at how much oil your chainsaw has left to lubricate the chain, or you could find a chainsaw that includes a little window to give you a peek at oil levels. If you rarely use your chainsaw, this is likely unnecessary. This is more about the chain than the chainsaw. 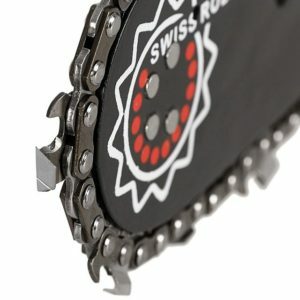 If you’re worried about kickback, and it’s something you should at least be aware of, then you might want to opt for a saw with an anti-kickback chain. Kickback happens at the tip of the chainsaw as you’re cutting, and it can cause the chainsaw to kick back toward the operator. These special chains help dampen the jarring kick that can happen. 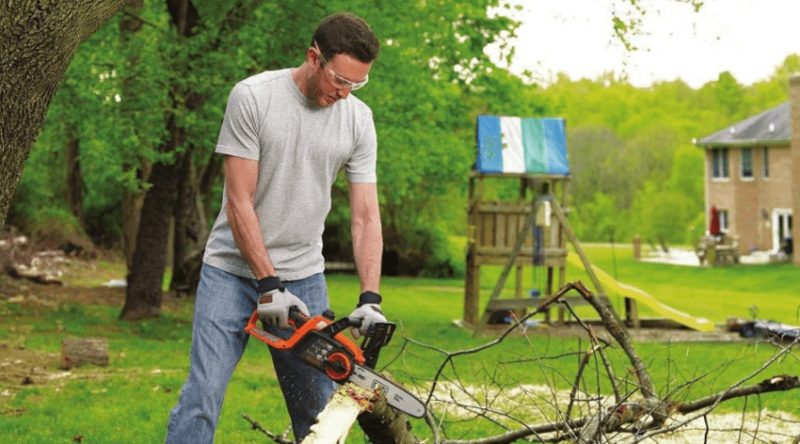 Before you move on to the next review because you saw that this battery-powered chainsaw only has a 10-inch bar, you should know how much owners of the BLACK+DECKER LCS1020 love this little chainsaw. First, yes, it is a small chainsaw that only operates on battery power, which means you aren’t going to clear a rainforest with this thing (why would you, anyway?). When you have little stumps, small logs to cut down for firewood, or thin trees that need to be chopped, this tool could be your best bet. It cuts through smaller stuff smoothly, and it has a low kickback chain and bar, so it’s easy on the operator. Plus, this little guy comes with tool-free tension adjustment, making it easy for you to make sure it’s working as intended. It’s also super quiet compared to other chainsaws. 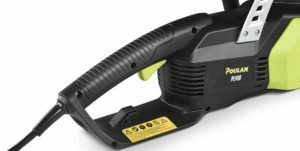 The biggest issue with this little chainsaw is that it has a short battery charge, so make sure you can get the job done in about 30 minutes or so or have a backup battery for longer jobs. Plus, the automatic oiler doesn’t always work. There are lots of reports of defective oilers. If you’re looking for an easy-to-use, lightweight chainsaw that’s affordable, then this could be the one for you. 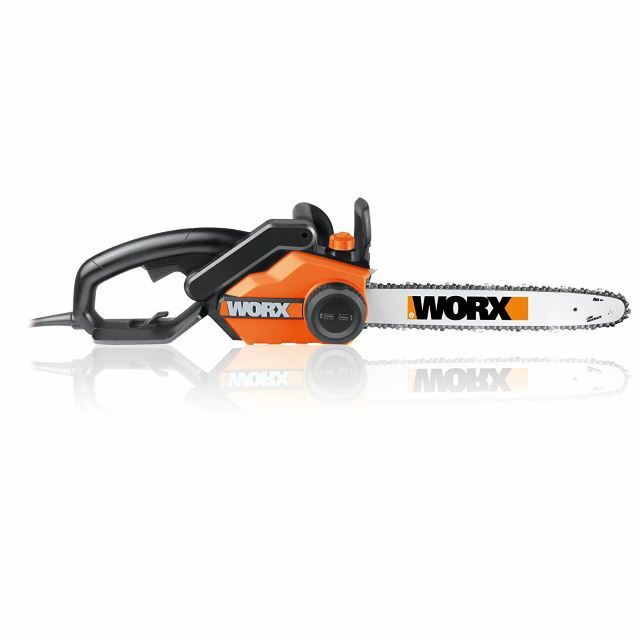 Can a WORX 18-inch electric chainsaw chew through a 6-foot tree? Yes, it can. It’s hard to believe that a chainsaw of this size could manage it, but there are reported cases of this happening. Of course, you’ll have to be patient giving this chainsaw that big of a job, but it can handle it, especially if you plan for the pinching that’s going to happen with such a large tree. This chainsaw comes with the features you’d expect, such as tool-free tension adjustment and automatic oiling. Extras include a chain brake for extra safety while operating and a low kickback bar. For the power, the bar size, and the reliability you get, this chainsaw is ridiculously affordable. It even comes with a three-year warranty, should anything about it be defective. The tensioning method is meant to make it easy to keep the chain tightened where it should be, but some people had problems with this aspect. Also, there are reports of the chain throwing, and it can take a while to get everything straightened out again. For a model that’s affordable, easy to use, but has a long bar for bigger jobs, this just might be the best chainsaw for under $200. There are good reasons why this DEWALT DCCS620B compact cordless chainsaw is so popular. The low kickback bar is one such reason, as it keeps you safer as you use this out in the wild. And because it’s battery-powered, you can use this chainsaw anywhere that trees need trimming. There’s a tool-free tensioning feature, too, so you can ensure your chain is on tight and where it should be without hunting for a tool to do the job. This chainsaw is a bare kit, which means you’ll have to buy the battery separately. If you already have cordless DEWALT tools, you can likely use the same batteries and charger, though. This isn’t a chainsaw for the big, tough jobs you have, but it has a long enough bar and enough power to get through some of your medium jobs, and all the small ones. 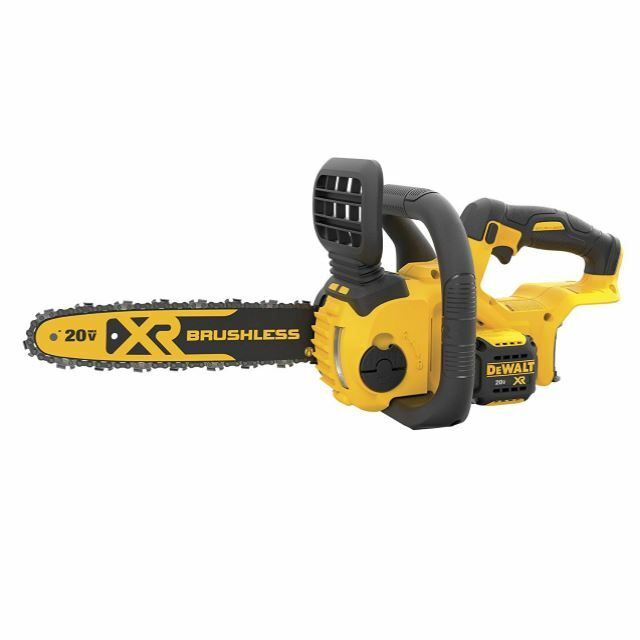 It’s lightweight, and because it’s a battery-powered chainsaw, you start it with the push of a button. The biggest issues with this chainsaw are that the oil cap is too tight, and the chainsaw leaks oil often. If you’re looking for a second chainsaw for work around your home that you wouldn’t call a pro for, then this affordable chainsaw might give you the most bang for your buck. 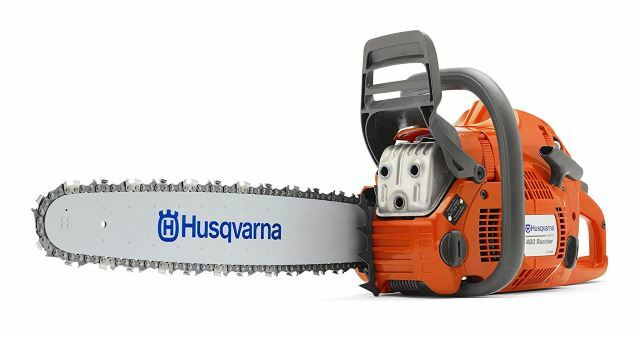 Just because the Husqvarna 460 24-inch Rancher chainsaw is pricey doesn’t mean that it isn’t the best chainsaw for the money. 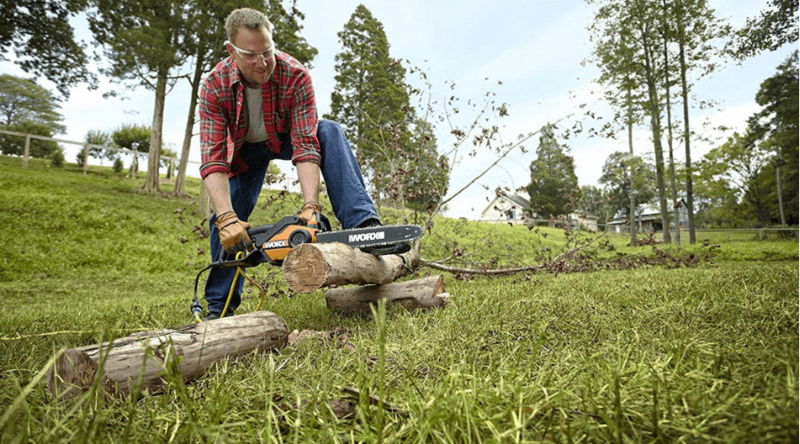 While most small chainsaws come with small price tags, you aren’t going to get the same performance or features of them that you will with this chainsaw. 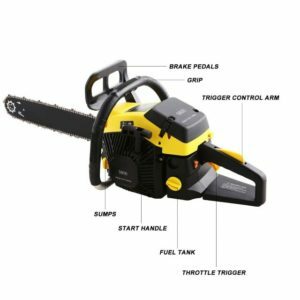 This gas-powered chainsaw features a two-cycle engine with 60cc, so you’ll be able to power through some thick tree trunks without having to stop to find more power. 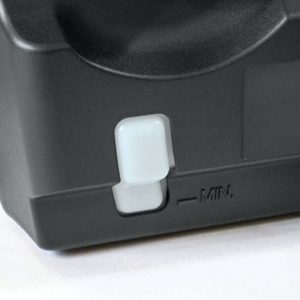 You get anti-vibration features, which means you can use this continuously without fatigue. The air cleaning system keeps your filter cleaner, longer. Plus, this chainsaw starts easily – typically with one pull. This is an expensive gas-guzzler that has several reports of a faulty oiler, so you’re risking damaging the bar when you use it and trust that the bar and chain are getting enough oil. 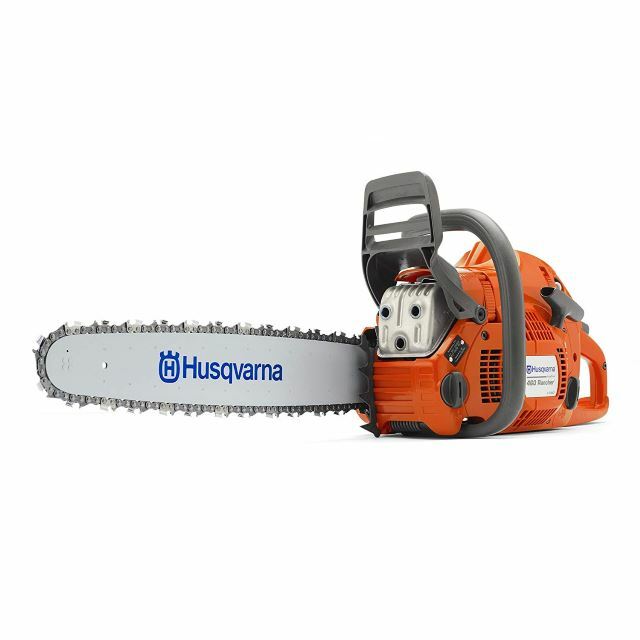 If you don’t run into those issues, though, this powerful chainsaw can help with the big, tough jobs. If you need a powerful chainsaw for heavy-duty work, this chainsaw may give you the most for your money. 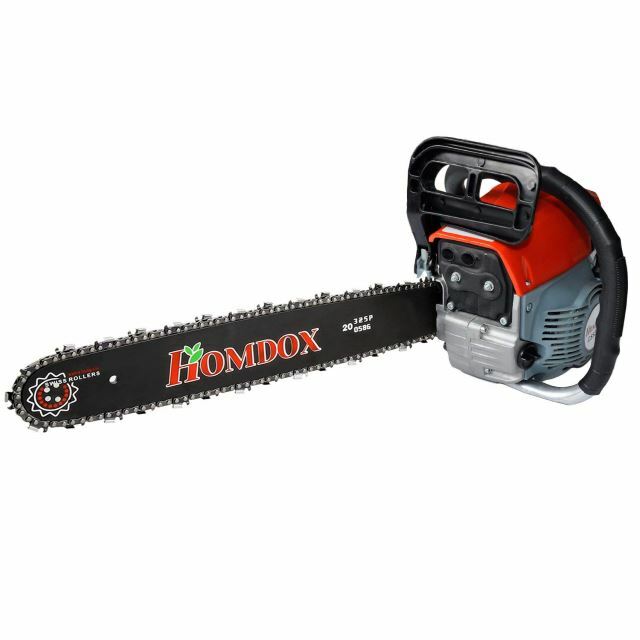 The Homdox 20-inch 52cc gas-powered chainsaw is one of those middle-of-the-road chainsaws that can chop through a moderate amount of wood with no issues. It features a two-cycle engine and sports a 20-inch bar, which means you can fell a tree with this tool. It might take some work and patience from you, but it’ll get the job done. Surprisingly, this gas-powered chainsaw is able to saw through hardwoods, such as oak, maple, and cherry. One of the issues with this chainsaw is that it may come with tags like “powerful” and “workhorse,” but it doesn’t have the torque needed to slice through a hardwood log like a hot knife through butter. It’s going to bog down or catch from time to time, so you’ll have to stop, loosen the bar, and then start again to get through a really thick trunk. For a gas-powered chainsaw that’s powerful enough to take on tough jobs, you might want to consider this one – you’re likely to get more than you’d think at this price point. 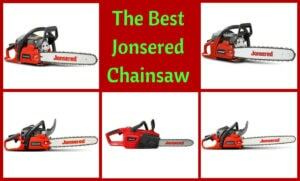 The best chainsaw for the money is going to be different for each budget and job. If you only need a chainsaw for occasional work around your yard, then you won’t need a powerhouse to tackle those jobs. 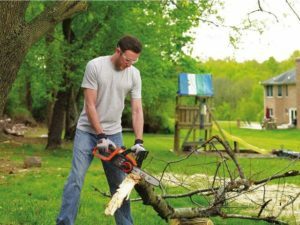 You can opt for a smaller chainsaw that’s battery- or electric-powered that is at a much lower price point. 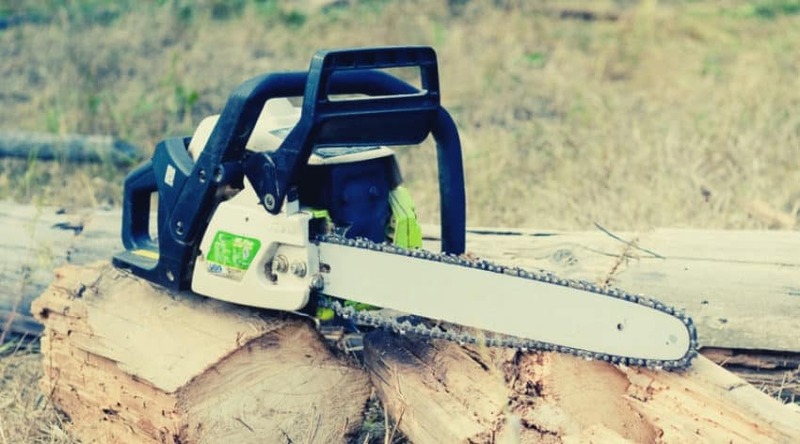 However, if you’re looking for a powerful tool to help you fell some trees, then you’re going to need to look at the chainsaws powered by gas that have a much bigger price tag – you’ll still get the most chainsaw for your money with the best ones. 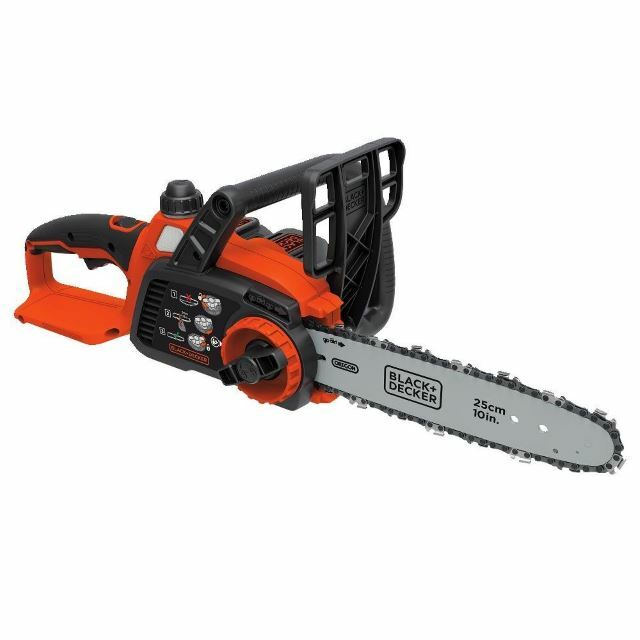 Considering small, medium, and large jobs, the price point, and the features of the best of the best chainsaws, the one that stands out is the WORX 18-Inch 15.0 Amp Electric Chainsaw with Auto-Tension, Chain Brake, and Automatic Oiling – WG304.1. When it comes to convenience, you can’t beat a chainsaw that’s powered by electricity. You won’t have to mix oil and gas, and you won’t have to worry about a battery dying halfway through a job. 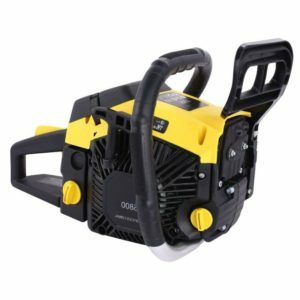 Even if you have work that needs to be done deep at the end of your property, a generator can power you through that job. Plus, this chainsaw comes with features that are necessary for a tool like this. Its 18-inch bar can help you tackle some large trees with ease.